It takes every member of your family to form the circle that completes our Jewish community including your child with special needs. Friendship Circle exists to meet the needs of your child in a wonderful, unique way. 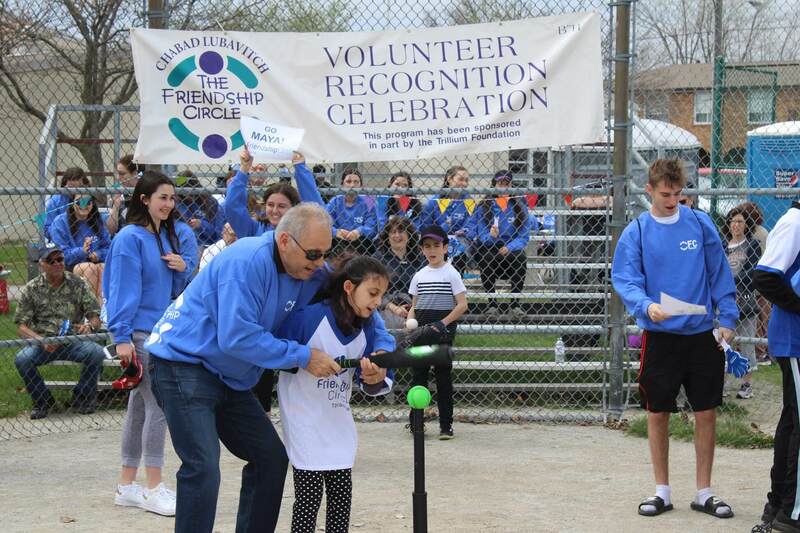 Through FC programs, teenage volunteers become a friend and mentor to your son or daughter offering them the benefits of friends, play dates and activities that every child enjoys. Sunday Circle is a respite program held on Sunday mornings during the school year. It enables you to leave your child in the hands of loving volunteers. Your child, one-on-one with a teen friend, will enjoy music, art, storytime, and sports, while you enjoy some free time.